If you’re searching for the ideal glass pool fencing protection product, CL40 is the optimal glass fence cleaner. 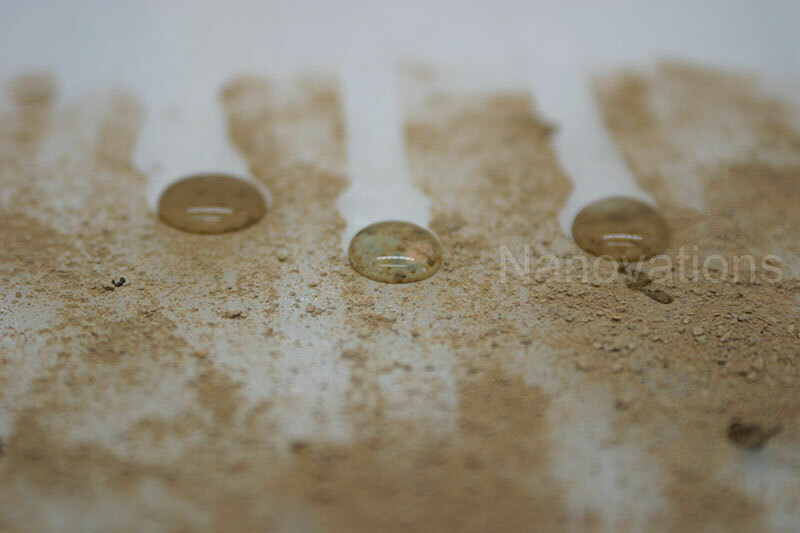 In addition to this, Nano NG 1010 protective coating for glass will drastically reduce your need to clean your glass pool fence, and will shed dust, dirt and other contaminates off the glass easily. This product will save you time on cleaning, so you can spend more and more time enjoying your pool. 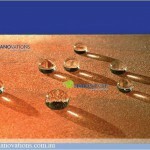 What does the Nano Coating Glass Protection Do? You have invested in a beautiful glass pool fence — but over time glass fences can get dirty as they are exposed to all the harsh elements, such as wind and rain. We all know how tedious and time consuming it can be achieve that streak-free, squeaky clean glass. But once achieved, it can make the world of a difference to your outdoor area – not to mention complimenting your inviting pool! 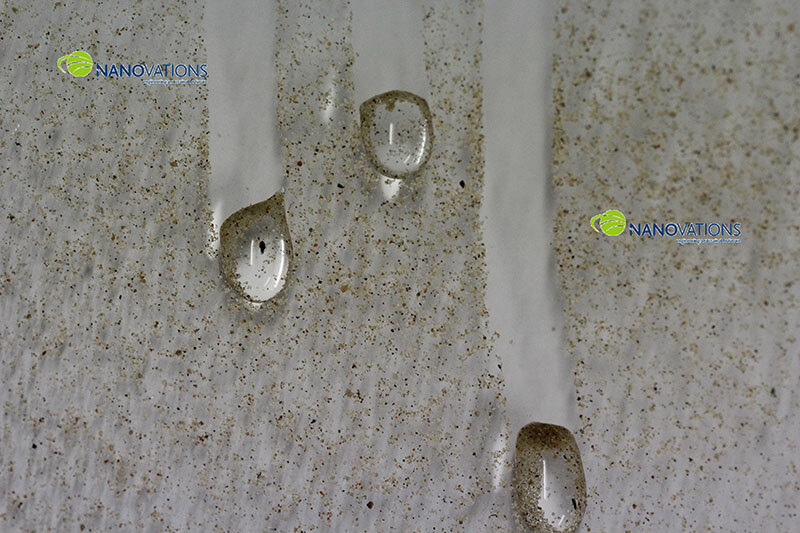 The easy-to-clean effect from using the Nano treatment appears from a chemical reaction of a sol gel solution. After the curing, a cross linked three-dimensional (and only a few atoms thick) nanoscale structure is created. 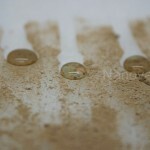 This structure gives the glass an extremely durable hydrophobic effect. 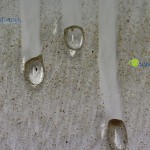 The completely invisible treatment cannot be removed by water, a cleaning agent or with high pressure equipment and will last for quite some time, leaving your glass pool fence protected over time. 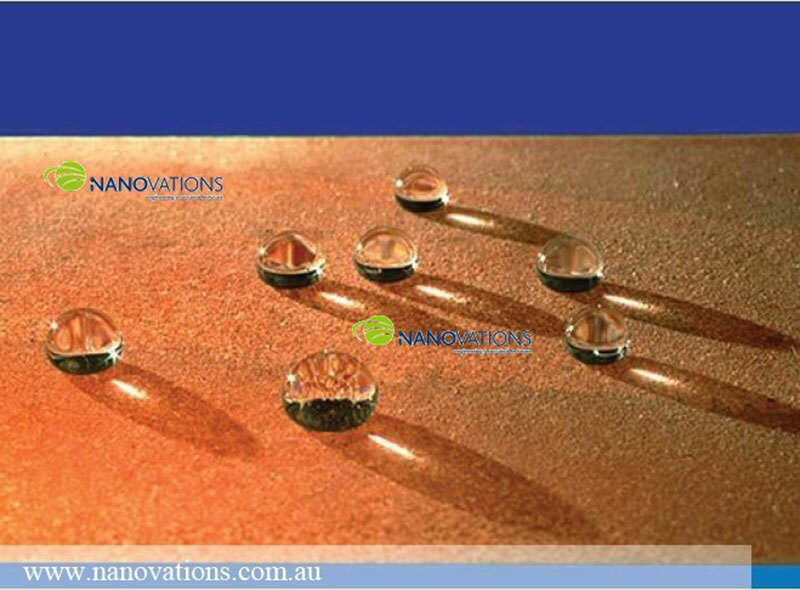 Want to find out more about the Nano Coating for your Glass Fencing? Contact our Clear Az Glass Fencing team today or simply click on the link below to download the Nano glass coating brochure.